Unlock the true potential data analytics solutions for analyzing, measuring and improving the impact of your online as well as offline marketing. 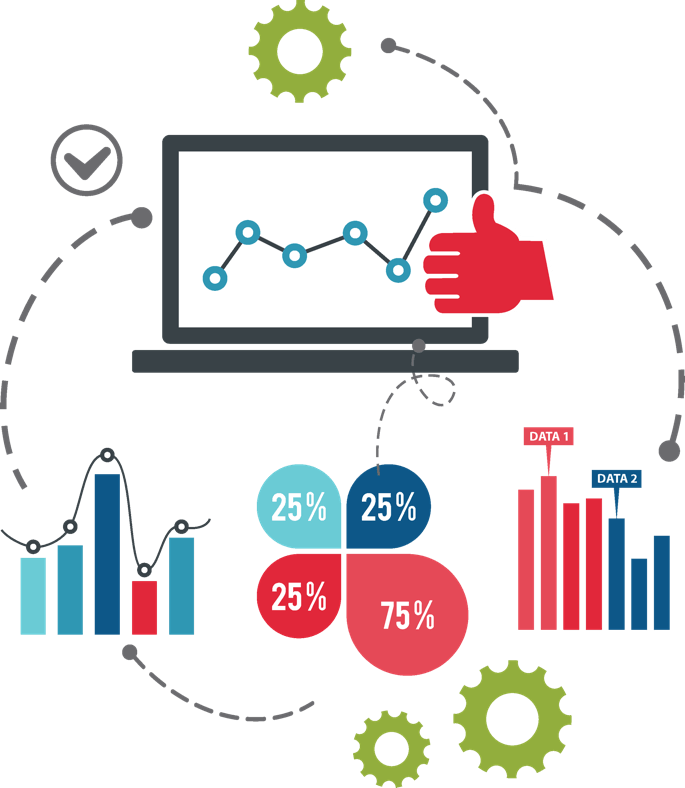 Get data analytics solutions to enable organizations in meeting and exceeding customer expectations while increasing customer satisfaction, loyalty and advocacy. 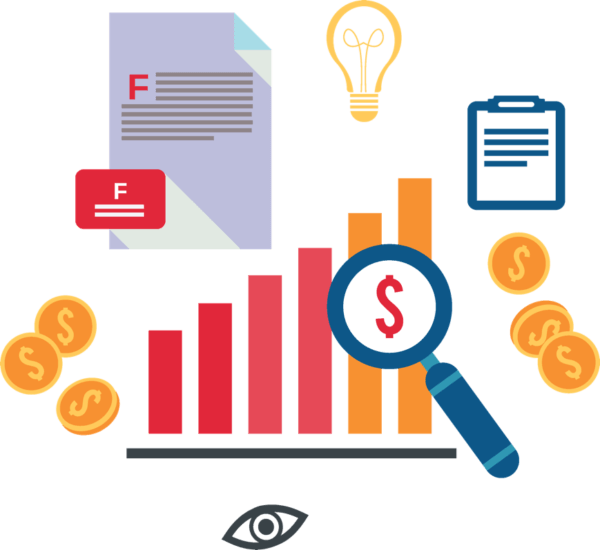 Maintain the quality and integrity of the data you collect for accurate data analysis with the help of our solutions for precise data collection and preservation. Equip your business with data analytics solutions to gain actionable insights and precise analysis of the unrelenting flow of data across all customer touch points to connect the dots between multiple channels. Organise trainings for your team covering wide topics from high-level analytics training on implementation to specific tag management with subject matter experts. Organise trainings for your team covering wide topics from high-level data analytics training on implementation to specific tag management with subject matter experts. Why leave anything to chance when you can have solid data analytics solutions for more efficient decision making. Dedicated Account Managers are assigned to each client so as to provide prompt and seamless support round-the-clock. A team of experts guiding you through the analysis of your data and deriving actionable insights from that data. Tatvic has been our Data Analytics Consultant for the past 2 years. Their DataLayer Automation Tool integrated for us yielded exciting results where we observed 70% increase in accuracy & speed of implementation. They successfully managed to identify potential opportunities and enabled us to monetize the same. To enhance a smoother user journey for BookMyShow customers, it was imperative for us to collect the right kind of data with more accuracy to stay ahead of the curve. Their client servicing is one of the best that we have experience. We are able to track anything and everything on our website today thanks to them. Tatvic Analytics’ Excel Plug-in extracts your Google Analytics, Google Adwords, DFP data into MS-Excel. 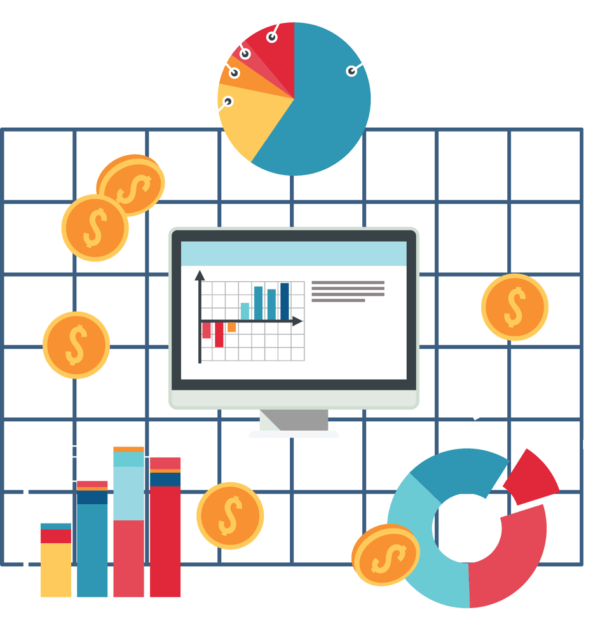 It has an easy to use interface with an easy 3 step process to generate your reports. Just log-in, select queries, campaign parameters and see your reports. Your reports are displayed in a ready to analyze format. With the Excel plug-in’s refresh feature, you can refresh your reports with a single click. You don’t need to download new reports every time. Just click Refresh and your report is updated.